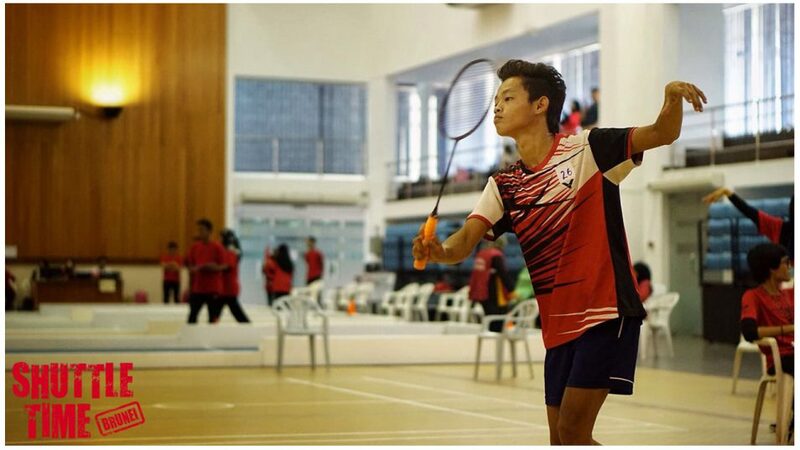 March 2017, at Sport School Badminton Hall, Brunei Darussalam. 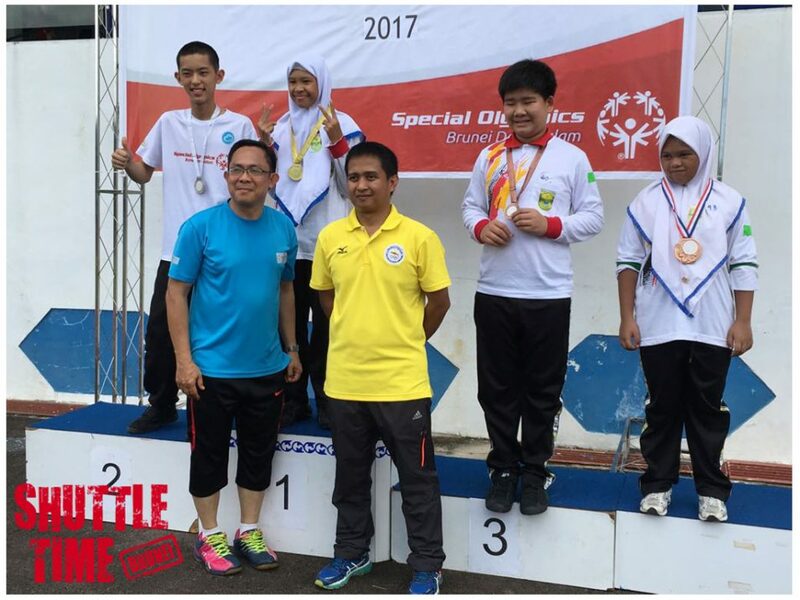 The 9th Special Olympic National Games for Brunei was held in Hassanal Bolkiah Stadium, Polis HQ Gadong. 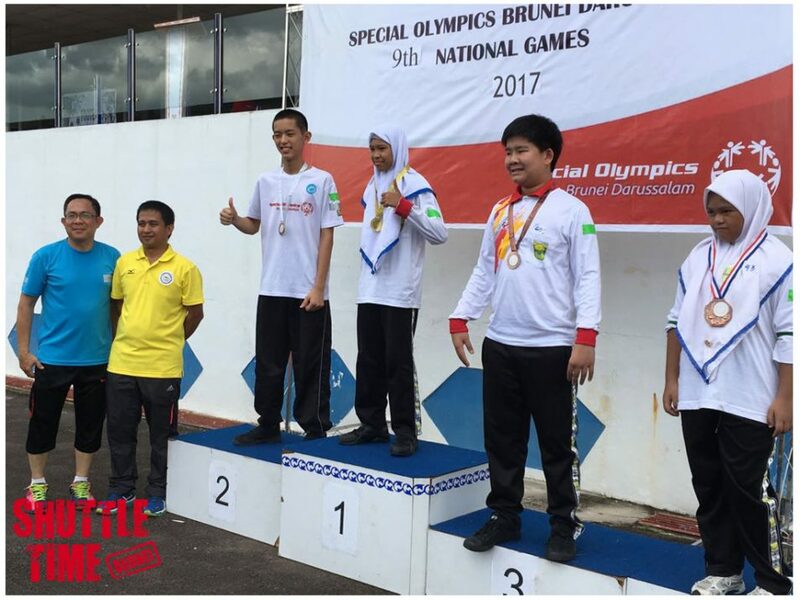 The SOBD organised the 9th Special Olympic Brunei National Games, Badminton was first introduced as to give opportunity for the students with special needs to compete each other according to categories. 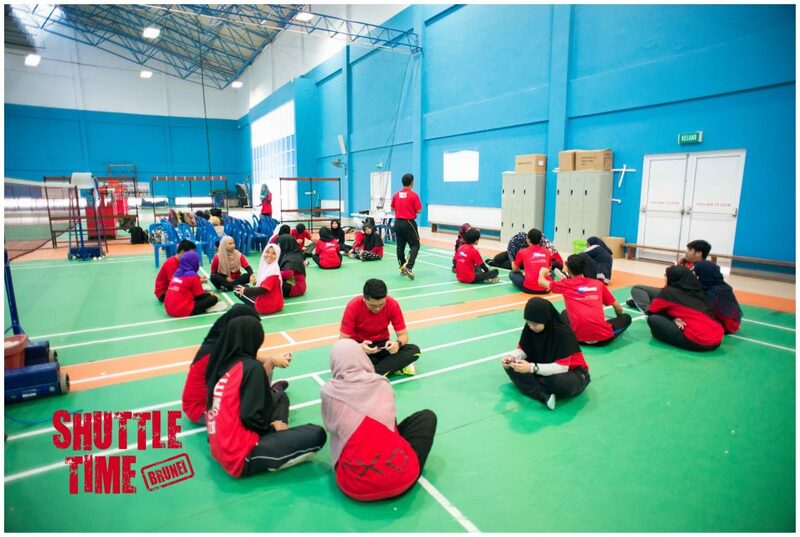 Total of 15 players participated during the competition where only 2 categories were introduced individual and skill test category. 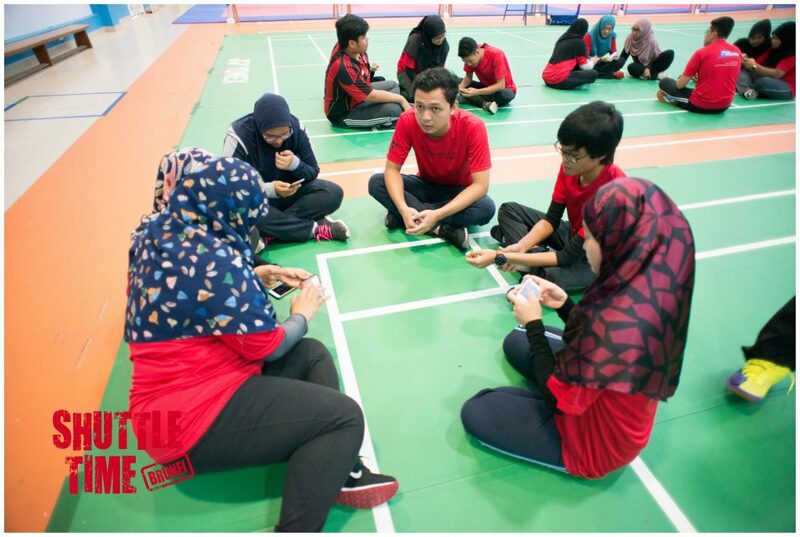 Winners of each category will be presenting SOBD in invitational Singapore Special Olympic Games in May 2017. 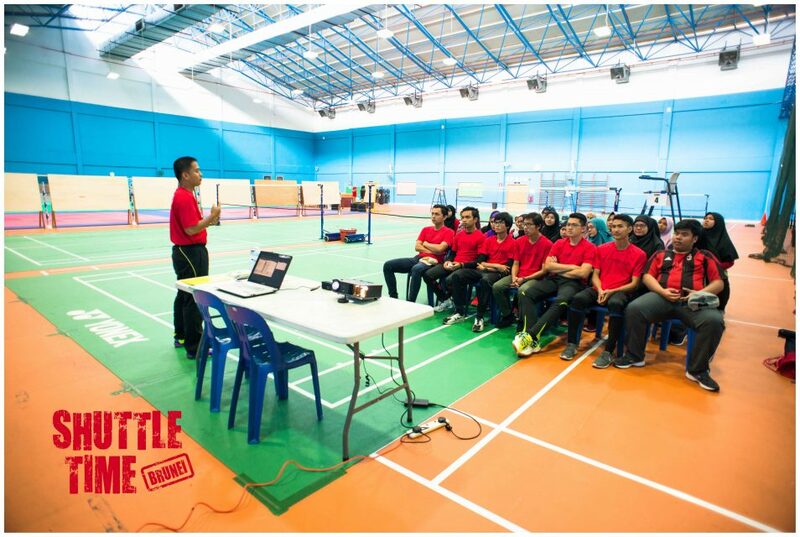 Currently, the selected athletes and others are continuing their training in schools during the weekday. And in the weekends once a week, some of the players come to Sport School to trained together. 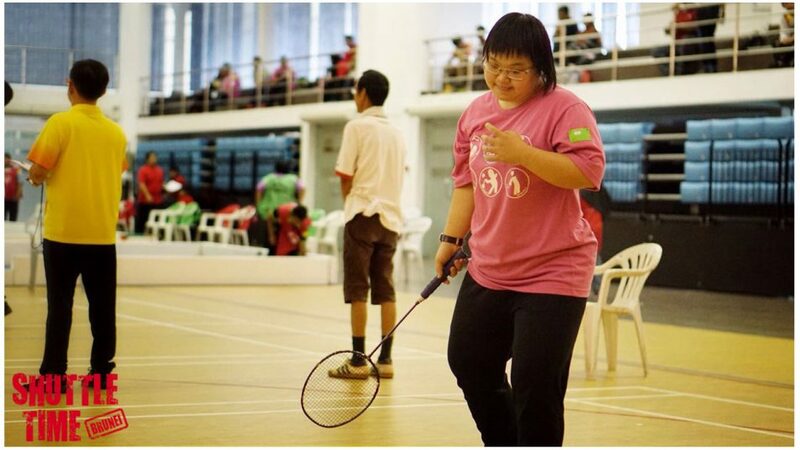 The aim of this project is to support Special Olympics Brunei Darussalam (SOBD) and Special Education Unit Ministry of Education to introduce badminton targeting special needs Students in particular for the first time. 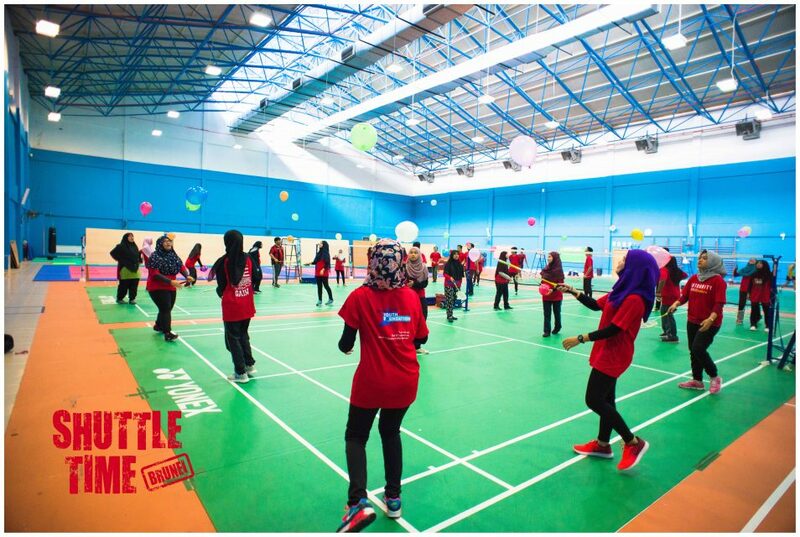 The first shuttle time was conducted in 2016 in collaboration with SOBD and Special Education Unit, Ministry of Education. 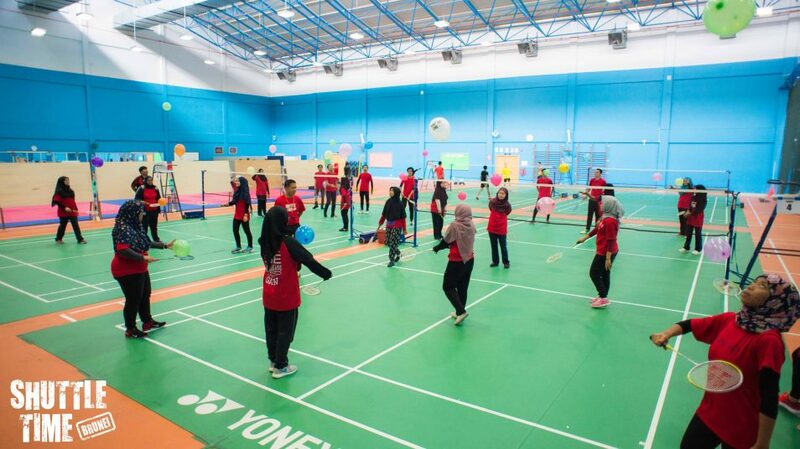 Participants were from SOBD badminton committee, teachers and parents. 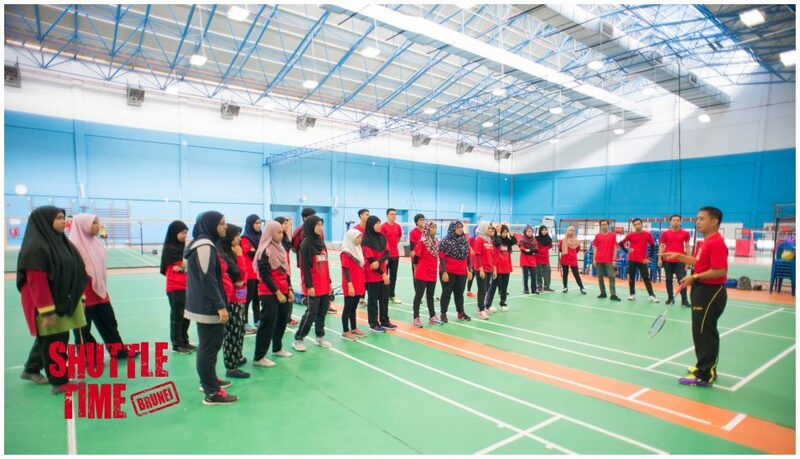 After completing the course, teachers in-charge were expected to start introducing Badminton to their students with special needs in their respective school. We believe the addition of physical activity to an intervention program can help overcome many of these challenges and improve overall quality of life.